with any questions or suggestions. Copyright @2015 Mystic River Historical Society. All rights reserved. 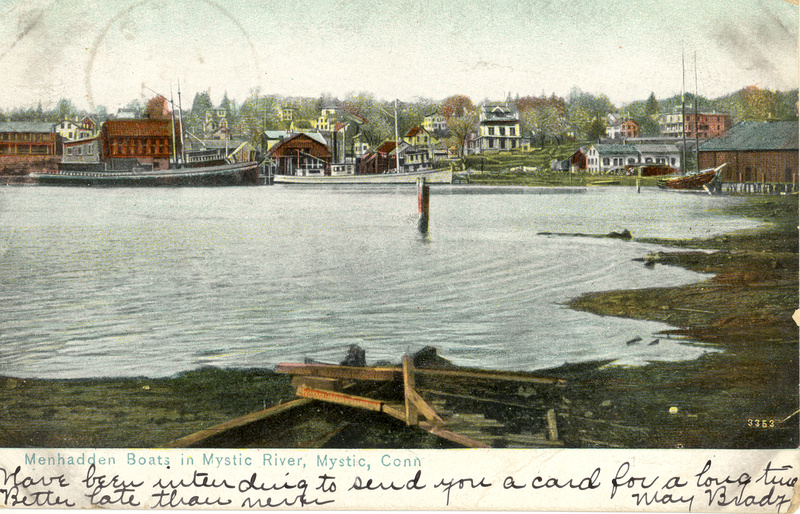 Welcome to the Mystic River Historical Society. 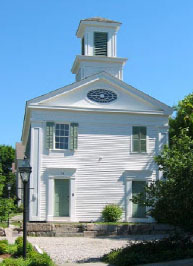 MRHS is located in Mystic, Connecticut, centered around the famous Mystic Bridge which has connected the towns of Groton and Stonington for nearly 200 years. We are some 400 strong and have been dedicated to preserving and promoting the historical traditions of the greater Mystic area since 1973. We're a totally volunteer organization offering a wide variety of opportunities for those who are willing and able to contribute time and energy. When you join MRHS, you become part of an active organization that welcomes your involvement. Your membership supports the on-going preservation of our collection and our property. It also makes available to the public lectures on topics of historic interest. Please note that MRHS has no affiliation with the Town of Groton's Historic District Commission, and does not regulate any building projects.